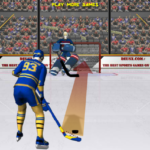 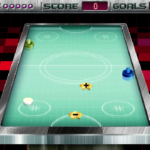 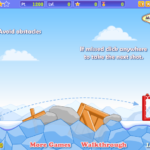 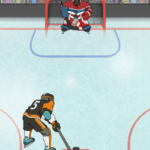 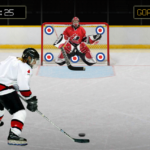 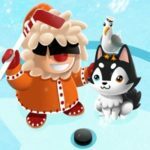 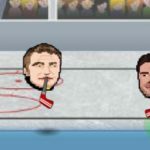 Ice Hockey Heroes is a 3D hockey game with lots of fun and a challenging gameplay. 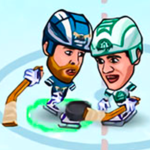 Your mission is to lead your ice hockey team to victory in the toughest hockey championship on the planet. 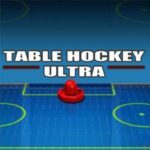 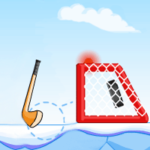 Test yourself as a hockey player star! 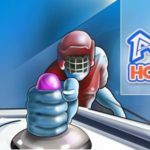 Participate in a difficult challenge to show your experience and your skating and shooting skills to the world. 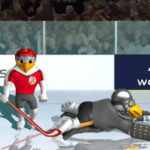 The puck is loose on the ice! 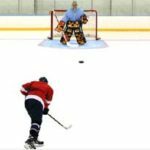 Pass the puck to team member that are free to take shot. 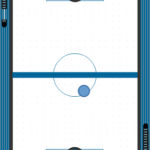 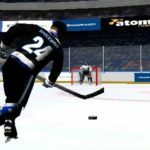 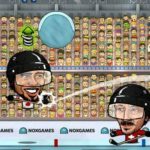 Take your team to victory against some of the meanest competition available in this fast-paced aggressive ice hockey game online. 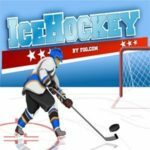 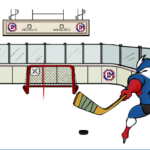 Become a professional Ice Hockey Hero!